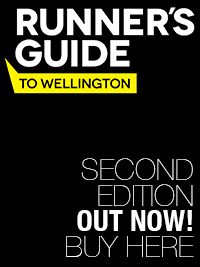 The highly anticipated second edition of the Runner’s Guide to Wellington is out now! 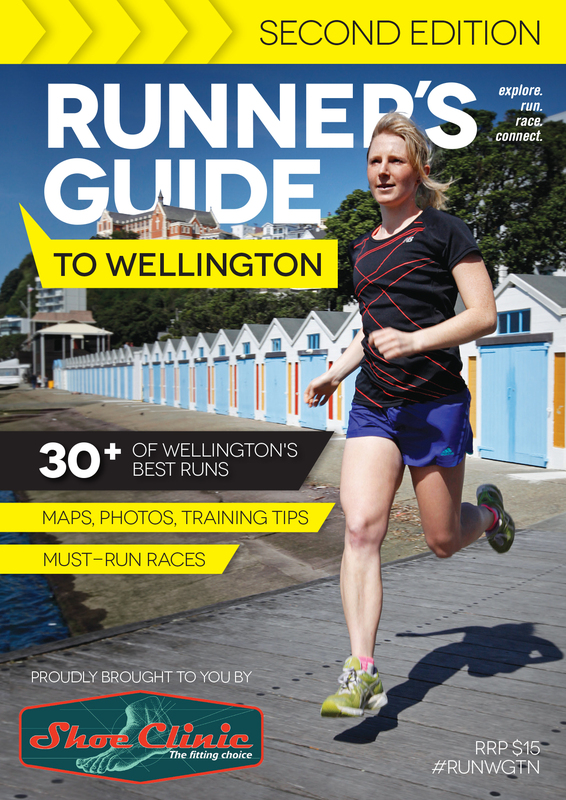 It features loads of new runs, all-new interviews with local running legends, and a complete list of Wellington’s must-run races. 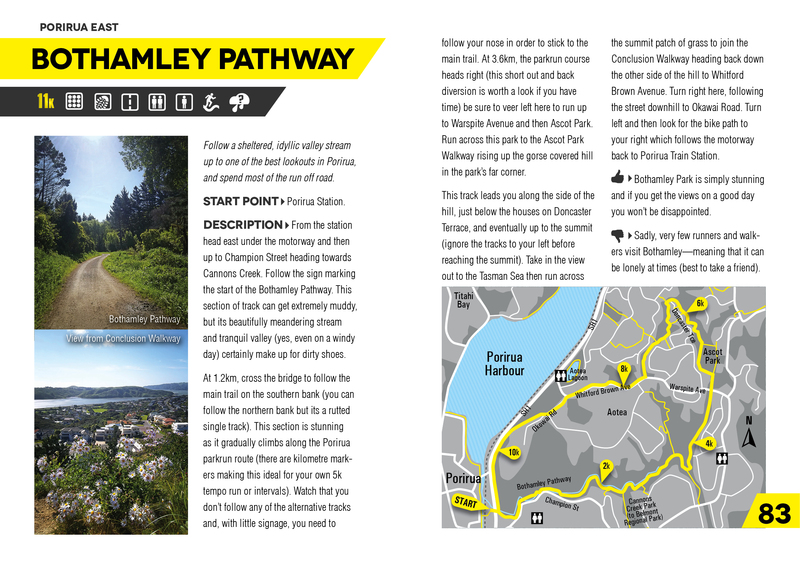 As well as purchasing it online you can pick up the book through the usual book and sporting outlets. 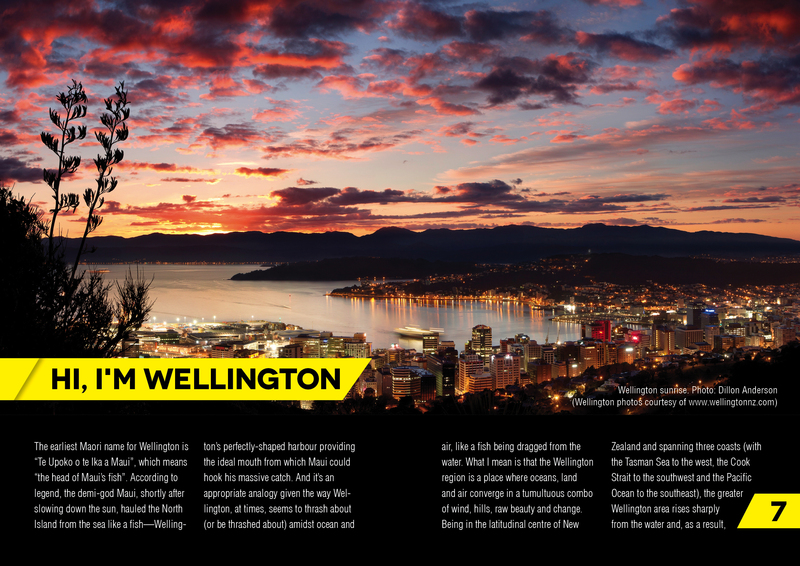 EDITORIAL UPDATE! 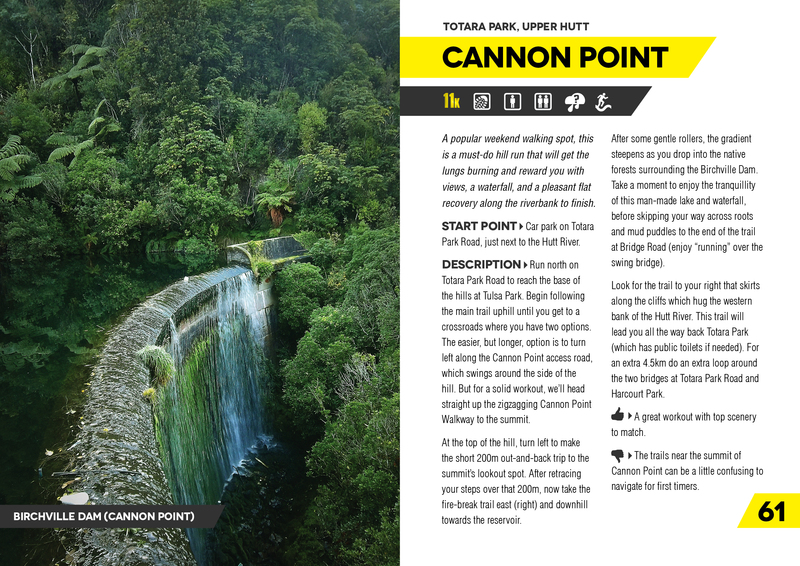 We have updated a safety section of the book. Please read the updated safety suggestion and apology for the printed version. Hayden, I have drafted a blog suggesting a rewrite to this section, which, I too, found really shocking and disappointing to read. Is there an email address I can send it to for your comment? Or I can just use your reply to Anneke above in the blog. I try to point out that this sort of sentiment is really common – not just in this book.